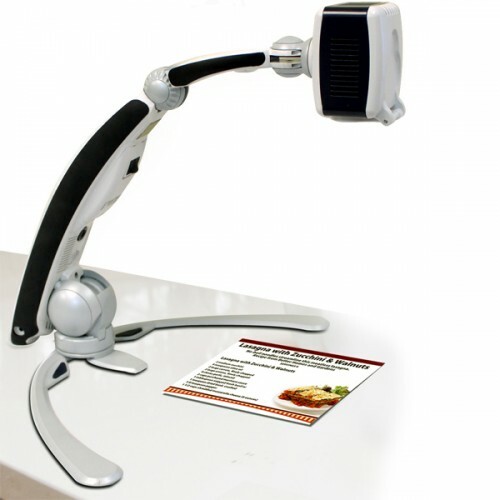 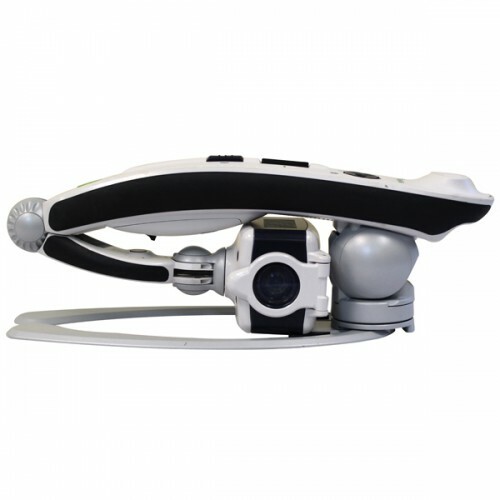 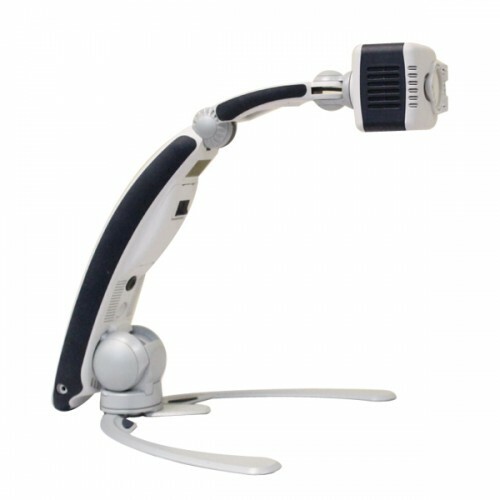 Transformer HD is a high performance portable video magnifier (CCTV), featuring a Sony ® Full HD 1080p 3-in-1 camera, Wi-Fi capability, and optional Full Page Text-to-Speech (OCR). 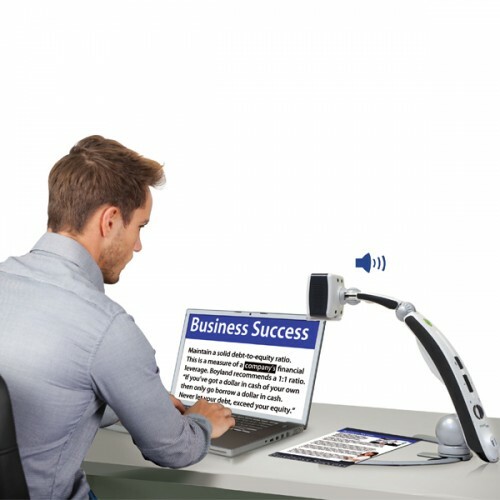 Transformer HD features built in Wi-Fi, HDMI, and USB 3.0 connectivity for your laptop, desktop computer, tablet or monitor. 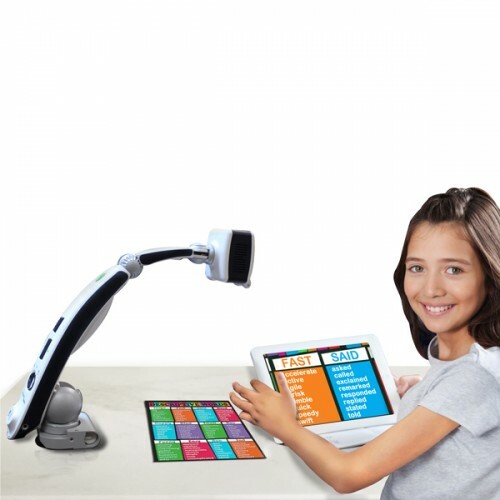 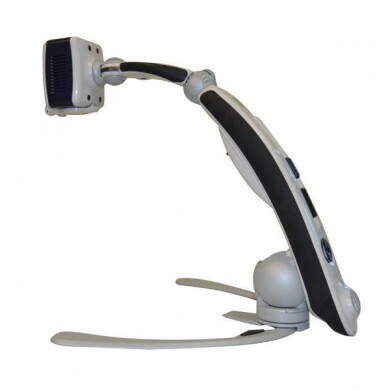 Compatible with popular magnification software programs, Transformer HD is a portable and powerful low vision solution for school, work or home.